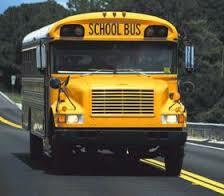 What will you do when the yellow school bus stops coming to pick up your special-needs child? That is a big question, and many of us wait far too long to begin thinking of what the answer might be. Some children will be able to lead independent lives. 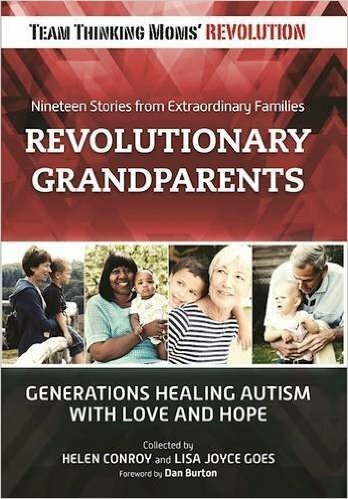 Now more than ever, parents of children with developmental challenges like autism have access to a wealth of information to help them achieve the best possible outcome for their children. I started on this journey almost six years ago, and I am amazed at how much more information is available today. 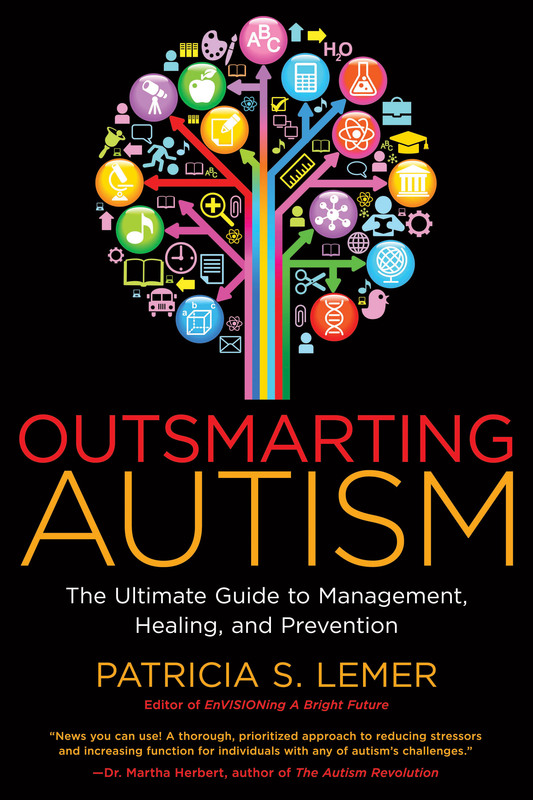 One particular source I want to draw your attention to is Outsmarting Autism, by Patricia Lemer. 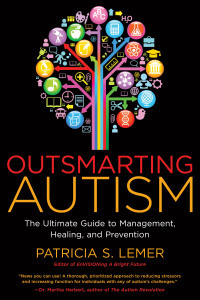 It is the best, most comprehensive book on addressing all things autism that I have ever seen. I am convinced that if her book was available to me six years ago that my child would have gotten to where we are now in half the time or less. And we would have saved a TON of money! 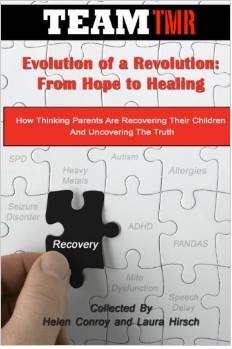 This book can truly be used as a map to guide you on the road to recovery. It is that thorough and that awesome! While I truly believe that all kids can have improved functioning, the reality is that some children will grow into adults who cannot live independently. As parents of these children we ask ourselves, “What kind of life do I want for my child?” The answer is the same kind of life any adult might have: A life with purpose. A life feeling a sense of belonging and community. A life to share with friends. All of this is truly possible. I had the privilege of touring the Brookwood Community recently. 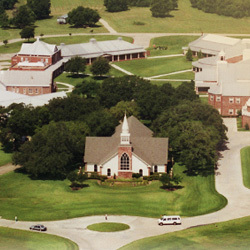 It is a community for adults with disabilities. There are currently 110 permanent residents at Brookwood and another 90 who commute there during the weekdays. I had the pleasure of meeting and talking to several of the residents, or ‘citizens’ of Brookwood. There were a range of disabilities represented, and the only requirement for citizenship is that you may not be a danger to yourself or others. During the tour, our first stop was the living quarters. Each citizen has their own room, and many have their own bathroom. Citizens who require attentive care live in the main building, while the remainder live in duplexes. Half the duplex is a host family, and the other half is 6-12 same-gender citizens. The duplexes are grouped by citizen personality types. There is one house of male citizens that hold a book club meeting every Wednesday night, while another male citizen home watches WWF together! What was most striking about the living quarters was that they were empty. Why were they empty? Because all the citizens were at work! The citizens of Brookwood Community have the opportunity to work at one or more of the several businesses that help provide the financial support for running the community. Among the businesses are several gift shops, a line of salad dressing, a nursery where plants are grown, and a restaurant. The citizens might be sanding, painting or adding ribbons to ornaments, decorations or dinnerware that will be sold in one of the many gift shops around town. They might be labeling and packaging the salad dressing that is sold in the premier grocery stores around town. They might be filling buckets with soil or planting seeds in the nursery. The more outgoing citizens might want to work in the restaurant. Each citizen works using whatever skills and abilities they have available to contribute to the whole of the community. Some citizens require one-on-one assistance to complete tasks, while many work independently. The citizens get paid for their hard work, and they have their own checking accounts. They get to go shopping and have a social schedule that is so busy that it makes me look like a hermit by comparison! It is hard to imagine a better place for an adult with a disability to live than the Brookwood Community. Every citizen I spoke with was happy, excited to tell me what they were working on or where they were scheduled to go for their next social outing. 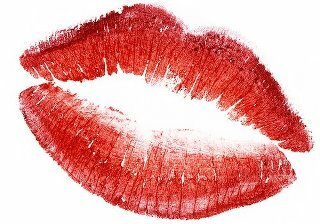 The nonverbal citizens I encountered appeared to be at peace, as one might expect a person to be who was in a loving and safe environment. I witnessed a true sense of caring and interdependence when I saw ambulatory citizens pushing wheelchair bound citizens to the rest area during break time. There was a real sense of community and belonging everywhere I looked. This is what I hear every time I tell someone about this wonderful community. The good news is that the people of Brookwood understand how special their community is and they want to help others develop their own just like it. They hold quarterly “How to develop your own Brookwood” seminars. They provide you with the framework for opening your own Brookwood type of community. They truly want there to be an opportunity for every disabled adult to live in peace and dignity. It is never too early to start thinking about your child’s future. 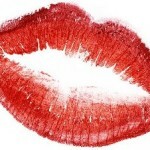 For more by Sugah, click here. 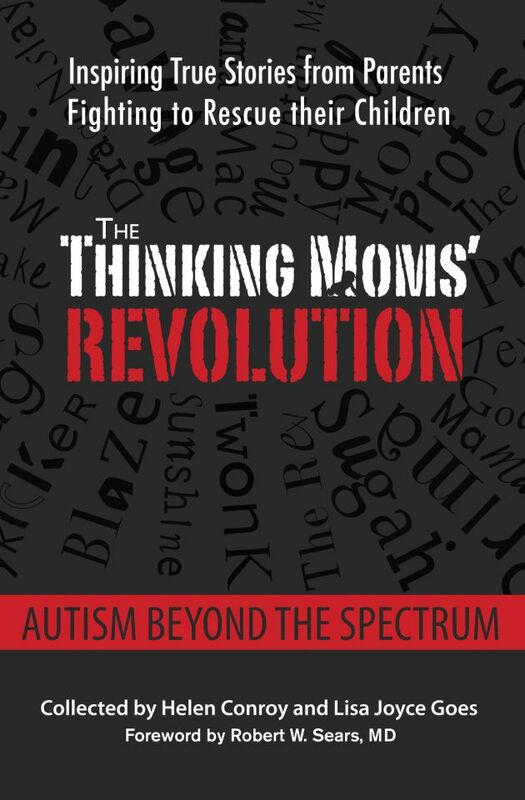 This entry was posted in Blogs by Thinking Moms' Revolution, Sugah TMR and tagged adult, autism, community, special needs, thinking Moms Revolution, TMR. Bookmark the permalink.